A modern home designed by architect David Droese in the Highland Park neighborhood. 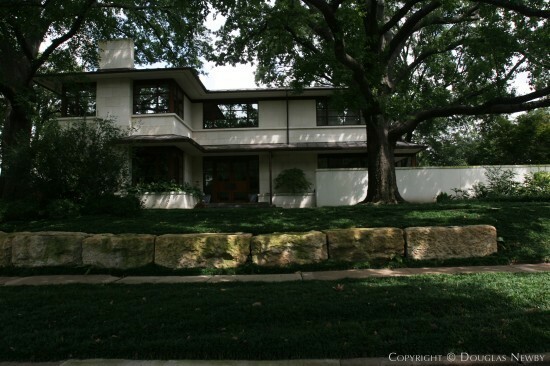 It's in the sixth section of the Highland Park neighborhood west of Preston. It has tall glass openings and a shady front lot.